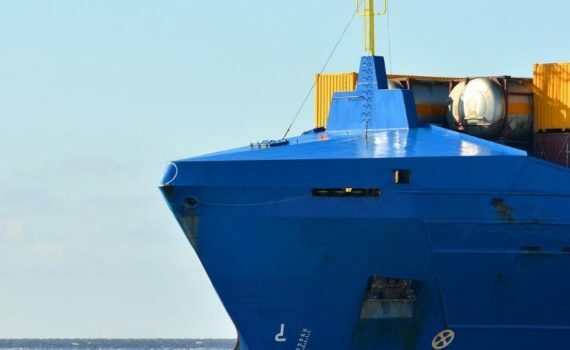 Το τελευταίο τρίμηνο η SKF παρουσίασε 54 νέα σετ, βελτιώνοντας έτσι ακόμη περισσότερο την κάλυψή της σε όλες τις γραμμές προϊόντων της. Κάντε κλικ εδώ για να δείτε την πλήρη λίστα των νέων σετ. Μπορείτε να βρείτε τις αναλυτικές εφαρμογές καθώς και περισσότερες πληροφορίες για τα νέα σετ αλλά και ολόκληρη τη γκάμα προϊόντων μας στον ηλεκτρονικό κατάλογο: http://webshop-cs.tecdoc.net/skf/? Οι ελεύθερες τροχαλίες της SKF ταιριάζουν σε πολλούς αυτόματους και μηχανικούς τεντωτήρες εξωτερικού ιμάντα, όπως και σε τροχαλίες παρέκκλισης. Η γκάμα περιλαμβάνει 8 κωδικούς που καλύπτουν 53 τεντωτήρες εξωτερικού ιμάντα αλλά και τροχαλίες παρέκκλισης, για πολλές δημοφιλείς ευρωπαϊκές εφαρμογές. JTEKT is one of the sponsors (with Koyo brand bearings) the GT4 European Series Northern Cup 2017. This event is one of the best race series for both Am and Pro drivers either driving in the same team or on their own. 2017 will be the 10th anniversary for this successful series again visiting Europe’s premier circuits. Sofia Car Motorsport by BADI and SIN R1 will participate for the third season in this series. SKF has inaugurated its newly-built Sven Wingquist Test Center in Schweinfurt, Germany, an investment totalling EUR 40 million. 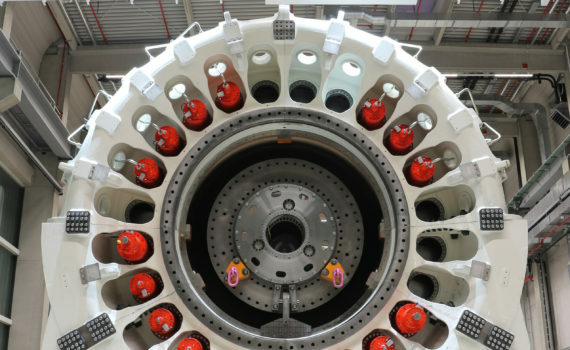 The center is the first in the world that is able to test large-size bearings under actual operating conditions. 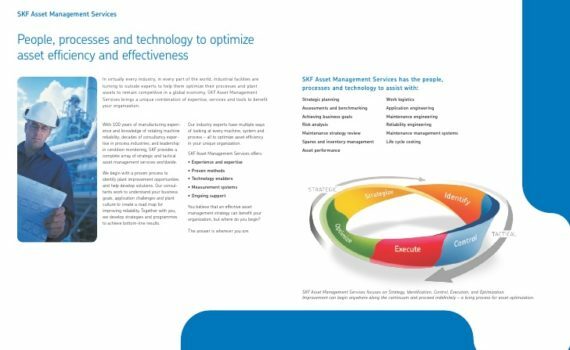 This allows for a more efficient development process for customers, as well as improved bearing performance and increased service life. The Sven Wingquist Test Center has two testing rigs. One rig is designed for the testing of wind turbine main shaft arrangements. The second rig will be used for testing bearings used in other industrial sectors, including mining, construction, steel manufacturing and marine transport. Combined with SKF’s continued development of diagnostics, condition monitoring and simulation methods, these rigs will contribute to reduced testing and product development lead-times and provide deeper insights into bearing performance. The test centre has received funding from the Bavarian Ministry of Economic Affairs, Media, Energy and Technology and the German Federal Ministry for the Environment, Nature Conservation, Construction and Reactor Safety. SKF’s Explorer high performance, long-life bearings range now includes an improved single row angular contact ball bearing that delivers a number of benefits for designers and operators of screw compressors, pumps and gearboxes seeking to reduce the total cost of ownership of this equipment through improved reliability and energy efficiency. Featuring a redesigned brass cage that delivers reduced noise and vibration levels and improved robustness, the new 40° contact angle bearings significantly increase the limiting speed up to 30 % compared to the previous design. The new cage geometry and the use of stronger brass material reduce cage contact forces and increase cage strength, ensuring greater tolerance of shock loads and vibration, while delivering the significantly higher speed capability even under severe operating conditions. In addition to the redesigned 40° contact angle, a new contact angle of 25° is also offered, giving the bearing a further 20% increase in speed over that of the 40° version, while enabling higher radial loads to be accommodated. In each case, the ball-to-cage contact arrangement allows cooler running and greater temperature stability, while noise and vibration levels are reduced by 15% in both the 40° and 25° versions. 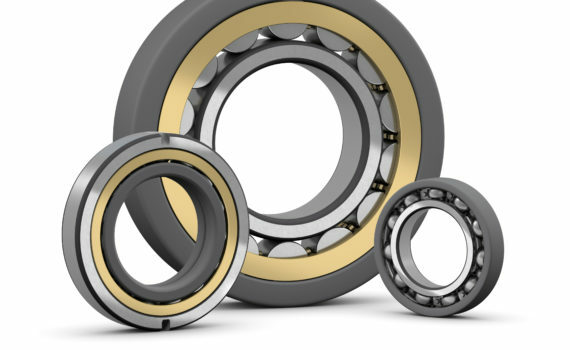 Sealed variants of these bearings are also available for applications that may be more difficult to maintain, preventing contaminants from entering the bearing during installation and subsequent operation. Bearing arrangements that include a 40° contact angle unit taking the main load with a 25° unit acting as a back-up bearing offer improved robustness for applications where the axial load is predominantly in one direction, resulting in longer service life. 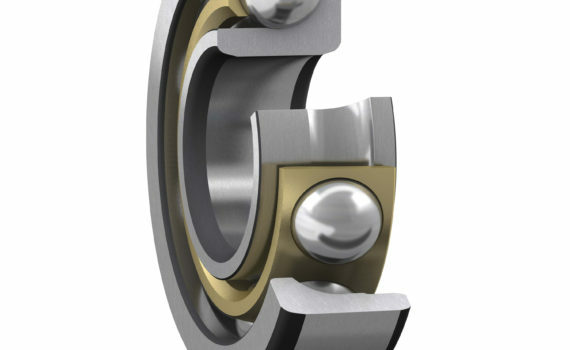 SKF Explorer class bearings are the result of years of development and accrued expertise in bearing design, tribology, metallurgy, lubrication and machining techniques. 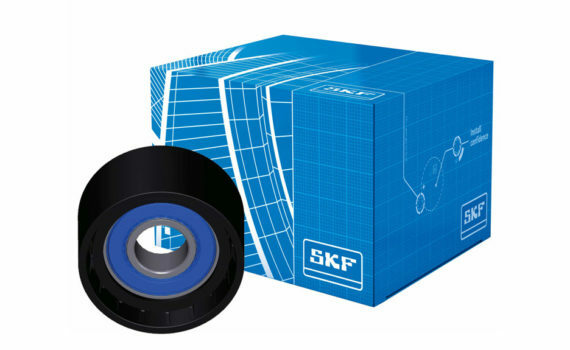 The new 40° and 25° SKF Explorer class single row angular contact ball bearings are an attractive option for operators of screw compressors, pumps and gearboxes seeking cooler running, more energy efficient and longer life bearings that will ultimately set their products apart from the competition. The Paris Air Show is the world’s oldest and largest air show, gathering major industry’s players across the globe for the 52nd time this year. 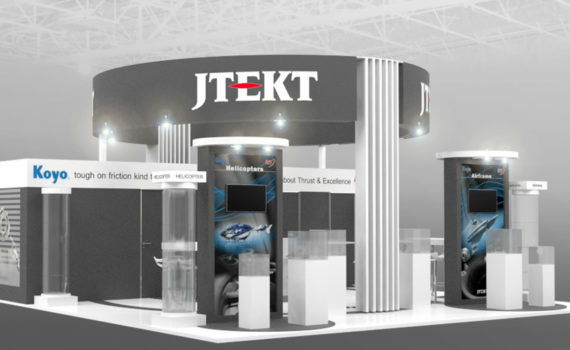 JTEKT Corporation, as an important supplier of state-of-the-art components for this demanding industry will be showcasing Koyo products at the exhibition in Hall 6/stand B12. Please join us in Paris – Le Bourget from Monday, June 19 until Sunday, June 25. This event will be a unique opportunity to learn about the latest Koyo products for this demanding segment, as well as interact with JTEKT staff.